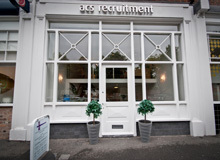 ACS are currently recruiting for a RTA Fee Earner/Solicitor for a temporary contract at a Liverpool based firm. • To deal with a caseload of Claimant RTA work. Candidates must be available for an immediate start. 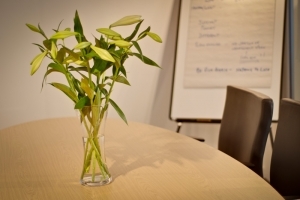 Excellent hourly rate and could lead to a permanent opportunity.